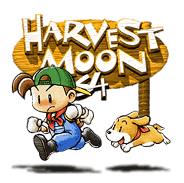 Harvest Moon 64 is a game for the Nintendo 64. 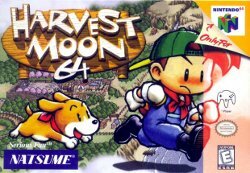 Your grandfather has died and left the family farm to you. It is up to you to cultivate your land and make the farm a success. This page was last edited on 28 February 2016, at 17:49.